Ten weeks ago, an 18-year-old boy with striking green eyes took social media by storm. 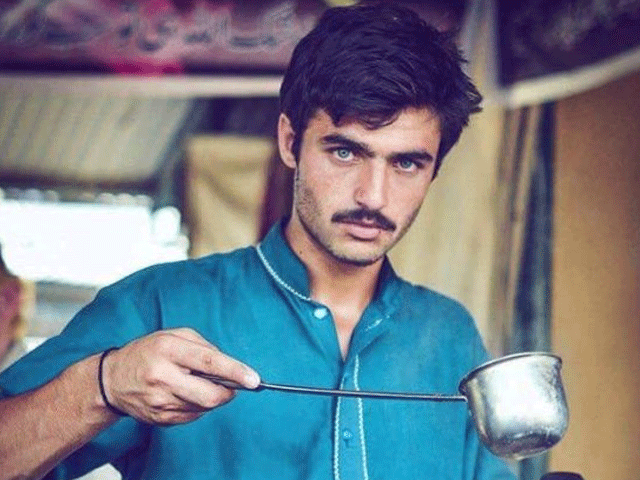 Captioned “Hot-tea” and photographed by Jiah Ali at a dhaaba in Islamabad, Arshad Khan aka ‘chaiwala’ caught everyone’s attention with his drool-worthy looks. 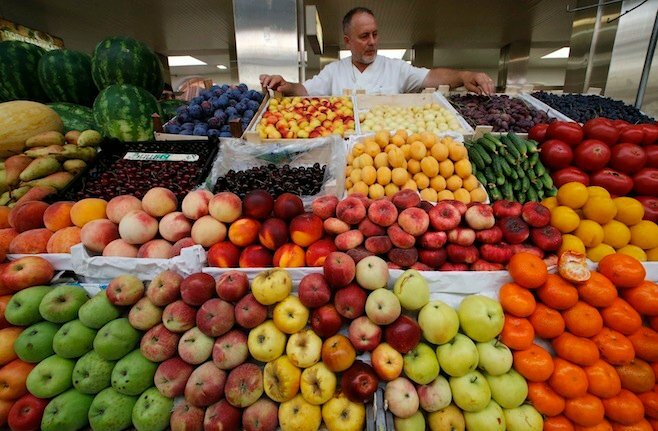 Soon, his fame had spread far and wide, leaving The Sun, Mail Online, Khaleej Times, BBC, Hindustan Times and other publications stunned. When Express News tried to get hold of him, Arshad was found exactly where he was first discovered– at the Islamabad dhaba. A few days later, Arshad landed a modelling contract with virtual Islamabad store Fitin.pk. “Arshad chaiwala will be working for fitin as a model,” the store said in a statement on its Facebook page. The “Chaiwala is no more chaiwala, now he is fashion wala!” the store added in a tongue-in-cheek tagline. Later, a Twitter account said to be run by Team Arshad Khan, where everything is posted with the the overnight sensation’s approval, emerged. Thank you all who likes me & thank you to those too who hates me. I am poor in my life but i am rich from my heart & i,ill win your hearts. Then Arshad walked the ramp for the first time in connection with Pakistan Bridal Couture Week 2016. Soon after his ramp debut, Arshad appeared in a cringe-worthy music video by Lahore-based duo Lil Mafia Mundeer. The video traces his rise to fame. Then news trickled in that the ‘chaiwala’ had been ranked among the Sexiest Men of 2016. The poll, conducted by Eastern Eye, a London-based weekly publication – also named Deepika Pudokone as the Sexiest Asian Woman of 2016, reported India Today. Now word has it that he will soon be travelling to the UK and the UAE in connection with his debut film. Speaking to The Express Tribune, Arshad revealed that he had previously turned down several acting offers. The chaiwala will essay the role of the hero’s brother in Kabeer. “Whatever amount I am being offered is equivalent of 10 million to me because what really matters is signing my first film,” Arshad said. Earlier, he had rejected any talk of pursuing an acting career saying, “It is not honourable work. 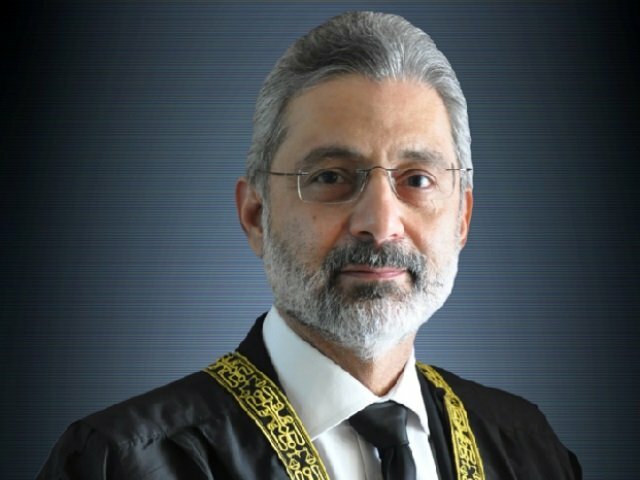 Pashtuns always look for work that is honourable….If I can find some clean, honourable work, I will certainly do it,” he is reported to have said.